Denver’s Best Heating and AC Repair is the top Denver AC service, proud to offer a variety of options to assist residential and commercial customers in the Denver metro area. 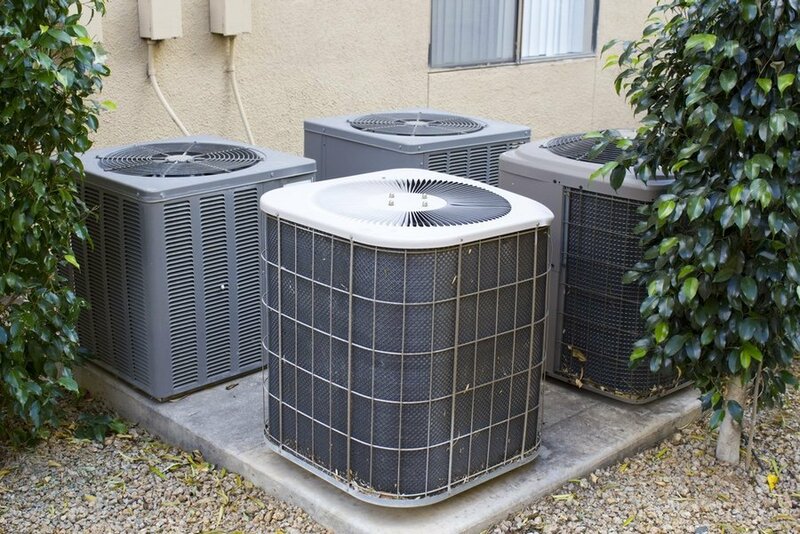 Denver’s Best Heating and AC Repair specializes in the installation, repair, and routine maintenance of air conditioners and commercial refrigeration units. Our professional team of technicians have years of experience dealing with AC units. They are experts in AC installation in Denver, emergency repairs, and the routine maintenance it requires to keep your air conditioner up and running throughout the Colorado seasons. Our licensed and insured technicians can offer advice on the best equipment for your home or business, as well as service, maintenance, install, and repair those units seven days a week. Denver’s Best Heating and AC Repair serves the Denver Metro and surrounding area. and frequent repairs being made to the unit. In Colorado, the summers can be blistering and unpredictable. We understand that you need your air conditioner to be running smoothly no matter what the temperature is outside. When as much as half the energy used in your home goes to cooling, you need that to be working as efficiently as possible. 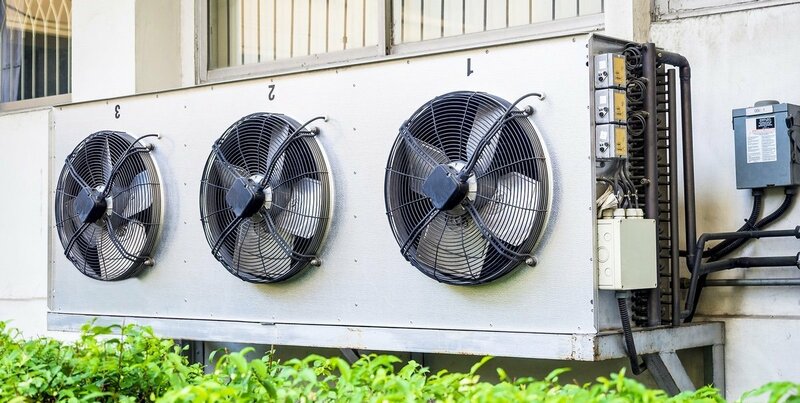 In order to get the most out of your AC unit and keep your energy costs as low as possible, you need to know that your air conditioner is working the best it can. 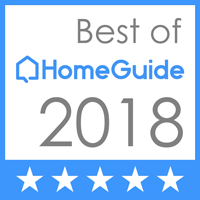 Denver’s Best Heating and AC Repair offers free estimates on all new installations on all makes and models of equipment, NATE and EPA certified technicians, discounts for senior citizens and military members, and much more. We offer installation and repairs of equipment from all major brands, competitive prices, and full repairs with warranties. As always, we have a client satisfaction guarantee for all our services. If you are looking for AC replacement Denver or any other HVAC services, we’re your go-to team. Denver’s Best Heating and AC Repair can help repair your equipment and give you tips on how to keep it maintained and working properly during the year, too. Sometimes this means replacing an old unit with a new one, which can save you money in the long run. Air conditioning replacement Denver can help improve the efficiency of your AC unit, which may be struggling due to age or normal wear and tear. Denver AC repair can help maintain existing units to bring them back to their full working capacity. Other options for Denver AC installation can include evaporative cooling units, or swamp coolers. This is an eco-friendly and cost-effective alternative to a traditional air conditioner. Evaporative cooling units work well in Colorado, as the humidity outside is very low. Although swamp coolers can require more regular maintenance than a normal AC unit, they are an energy efficient option for some homes. Experience the Denver’s Best Heating and AC Repair difference by letting our experts handle your air conditioning need. If you are looking for AC repair in Denver, we are your go-to team of professionals. From installations to repairs, we can ensure that our technicians will fix your system the first time around, with 100% satisfaction guaranteed. Looking for an AC repair near you? We serve Denver Metro area! Give us a call at 303-327-9208 or fill our form to contact us.